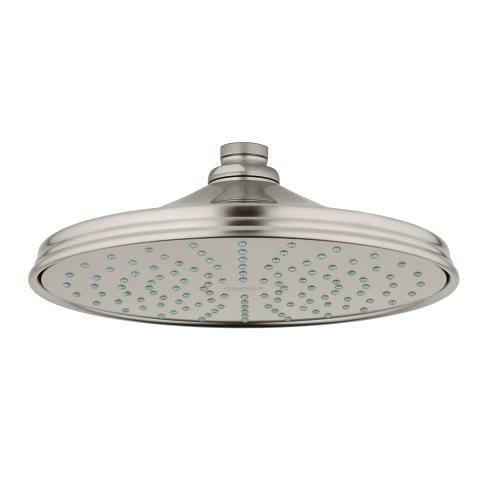 Authentic in style, yet technically advanced, Rainshower Rustic hand and head showers are the perfect choice for an Authentic bathroom. 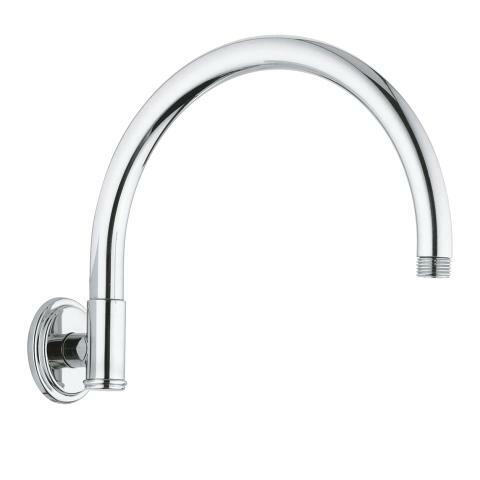 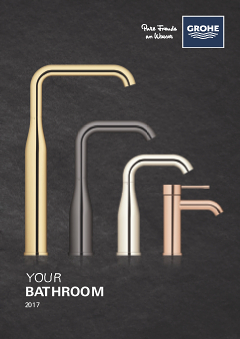 Finished in GROHE StarLight chrome, the designs combine period details with our state-of-the-art technology, GROHE DreamSpray, for precise and even water distribution. 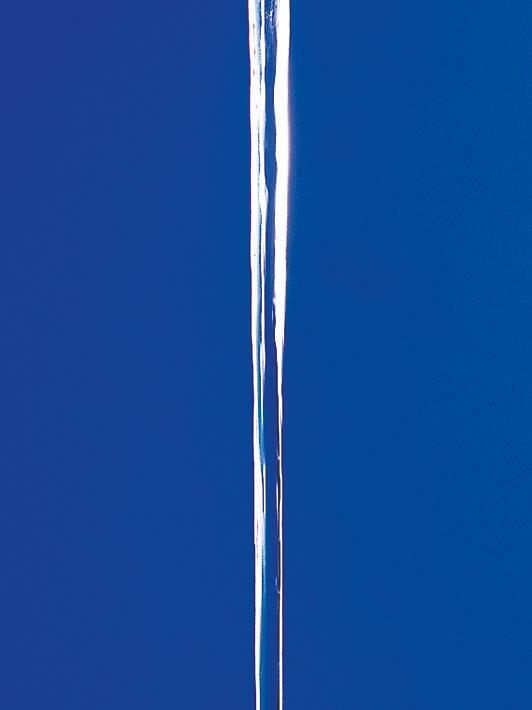 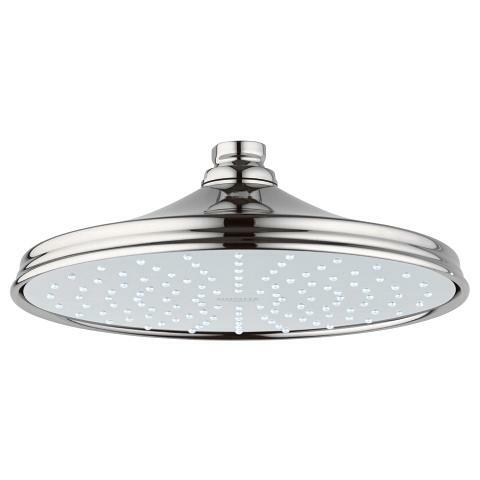 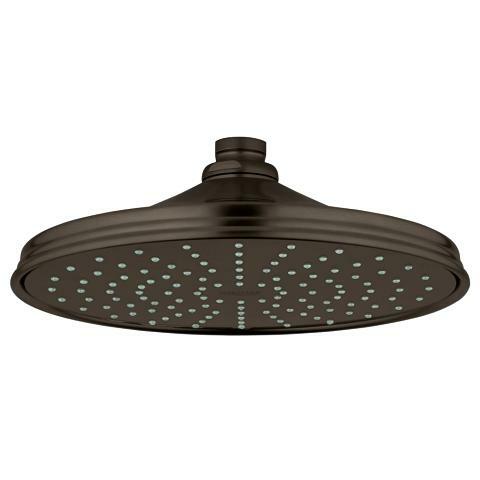 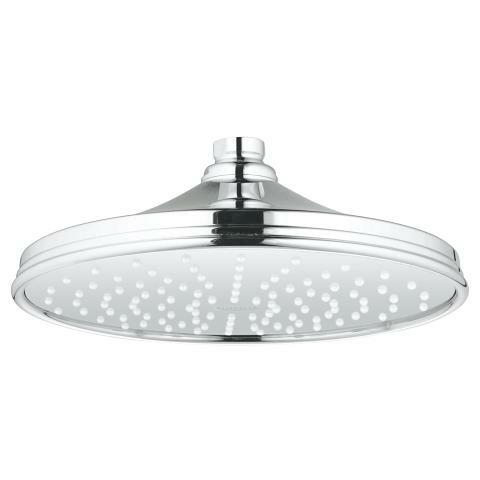 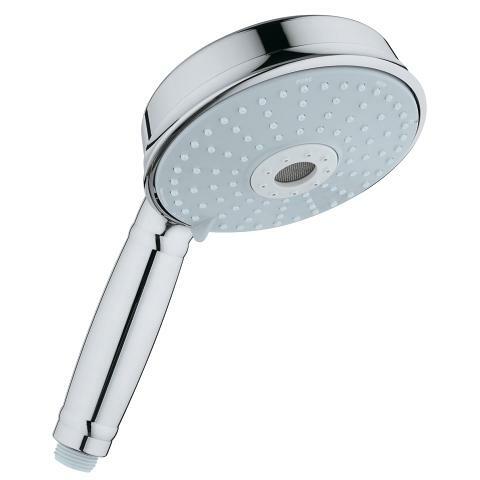 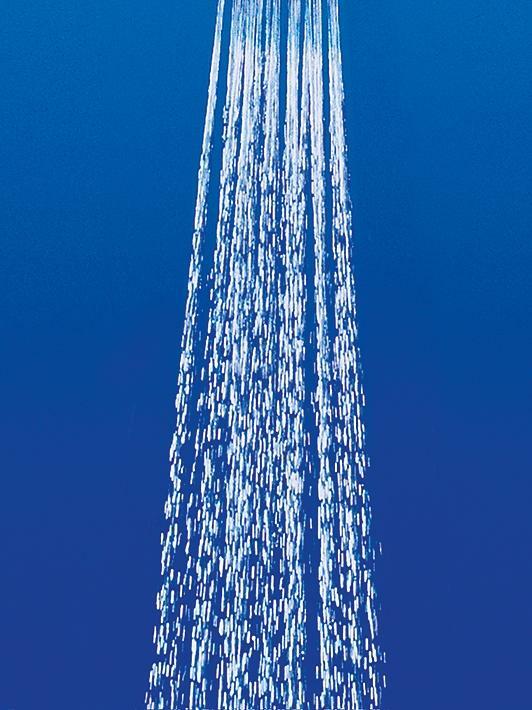 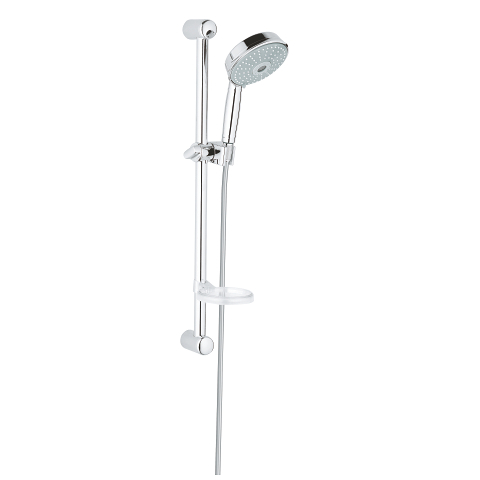 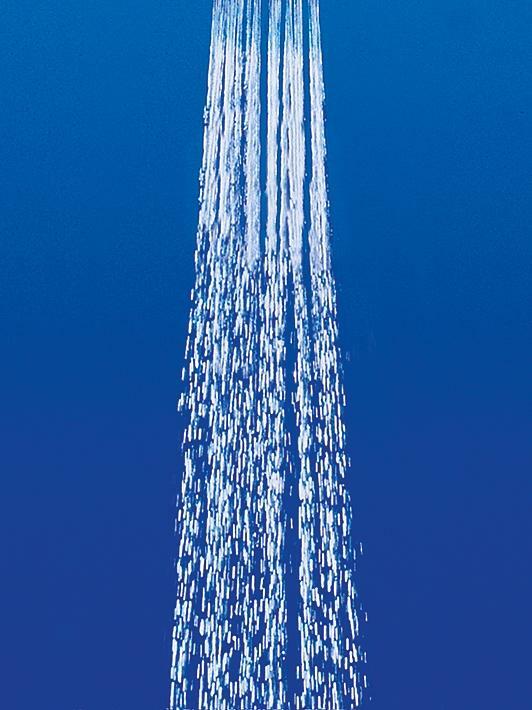 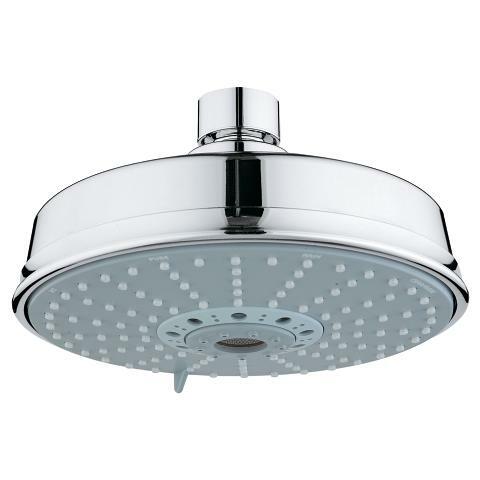 The hand shower offers a distinct choice of spray patterns and is complemented by two styles of head shower.